You kitties may not believe us, but two puppies are better than one. One puppy will try to engage you in his hyper games. 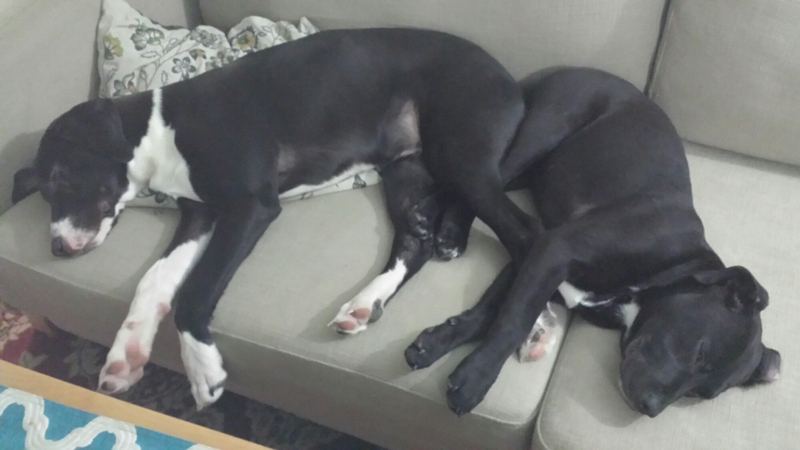 Two puppies will engage each other, which leads to Mutually Assured Exhaustion.